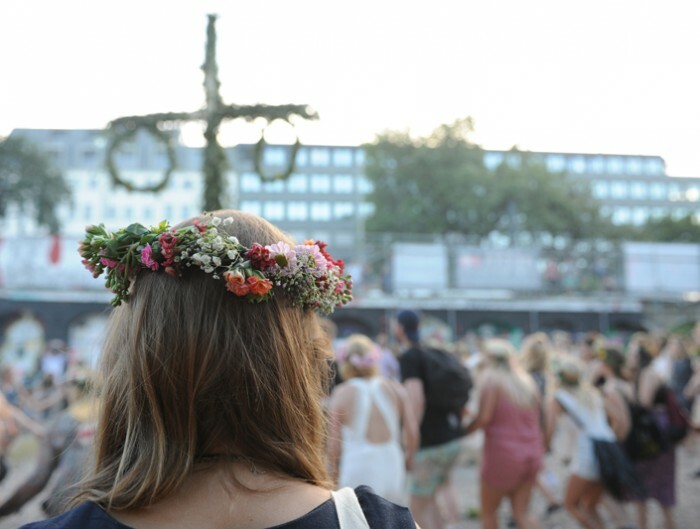 As Berlin Midsommar Festival is getting closer, we thought about this well-known german advice: “Vorbereitung ist das A&O! !” (means: “Preparation is the most important thing!!”). 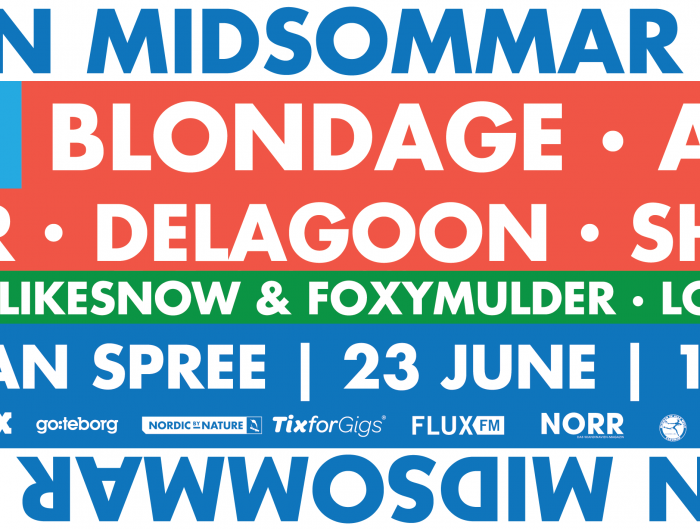 So in the next weeks you will get guides by Berliners on how to pamper yourself for the highlight of the Nordic by Nature year: Berlin Midsommar Festival. We all know this situation were we stand in front of the mirror, and nothing, NOTHING, looks good. Kauf Dich Glücklich can help you with that one, they collected a few outfits that will get all eyes on you at Berlin Midsommar Festival. Ohoh, it’s already the 11th of June and you still don’t have a clue what to wear when visiting Urban Spree on 19th June? Yes, it’s the same as every year. Especially for women, decisions are just so very hard to make. We hope that the temperatures will reach their max at the day of the days. But maybe the evening will still be a little frosty?! So it’s better to take a jacket with you – or at least a backpack where you can put one in. ‘Cause who can dance while holding a clutch all the time? For all of the Scandinavian folks with a lighter skin, a hat would be the right accessory to protect yourself from the burning Berlin summer sun. 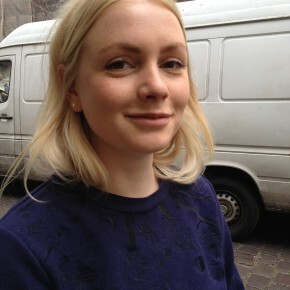 We chose a dress by one of our favorite Scandinavian designers: Mads Norgaard. Allow the sun to tan your feet while wearing sandals of our Kauf Dich Glücklich collection. These small earrings are especially nice for the ones who love the little details of a whole look. Black and white is always easy to combine with some prints – just go for the Wood Wood bucket hat! Transparent sunglasses by Le Specs – that´s what we call clean design. The canvas backpack by Baggu completes the outfit. Shirt ‘Wood‘ by Kauf Dich Glücklich suits the WE ARE CPH jeans shorts perfectly, and what would a festival be without espadrilles? In case it gets colder, just grab your Kauf Dich Glücklich Sweater or the blue Topman jacket. Protect your eyes with Danish design: Paul senior by HAN KJOBENHAVN. The only thing left to say is: Skål! Looking for answers? 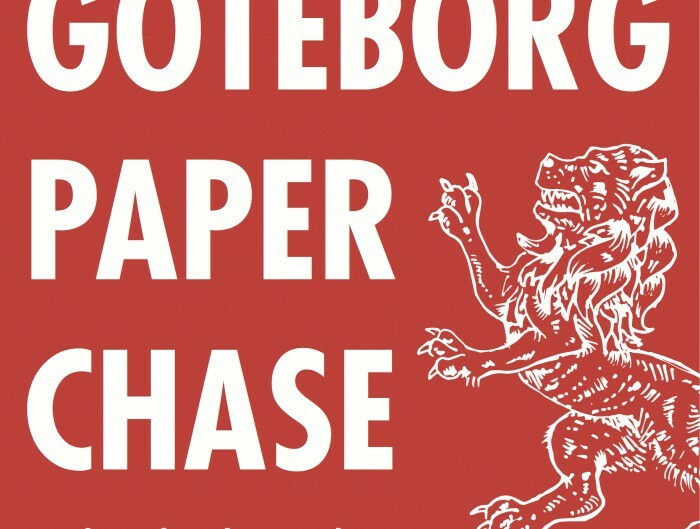 Paper Chase Answers?